5pointz – Mid Season Sale: Extra 15% off orders. 5pointz – 15% off Everything. 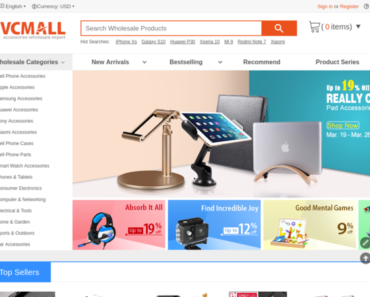 TVC-Mall UK – 5% off Orders More Than £380 But Less Than £1138 of Undiscounted Products. Currys – £50 off £600+ Spent on 2 or More LKA Online. 5pointz – £10 off £99.99+ Orders of Full Priced Products. Case Hut – 50% off UPROSA Phone Cases. 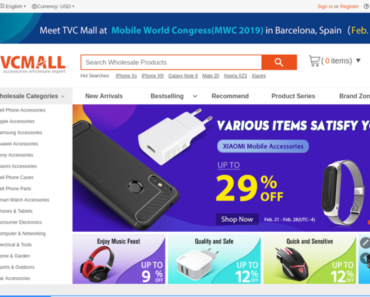 TVC-Mall UK – 3% off Products. Forever 21 UK – Spend £130, Save 30%. Geekmaxi – Xiaomi Mi 8 Lite Smartphone 4GB 64GB Was: £225,99 Now: £215,99.